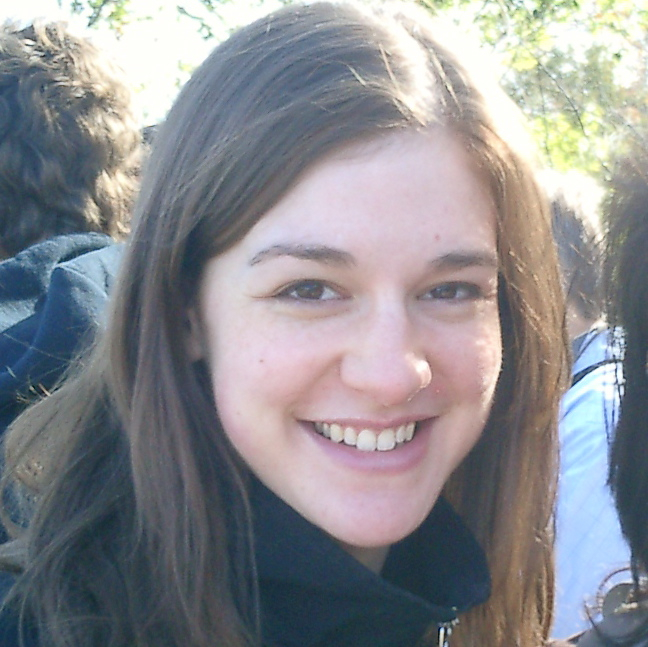 Kira M. Newman is an editor and web producer at the Greater Good Science Center at UC Berkeley. She writes, edits, and produces content for all of the GGSC’s websites, from the magazine to Greater Good in Action to the Science of Happiness edX course, for which she served as course assistant for three semesters. Offline, she is the creator of CaféHappy, a Toronto-based meetup that gathers monthly to discuss how to be happier. In 2014, she launched a project called The Positive Psychlopedia to serve as a resource for the positive psychology community. 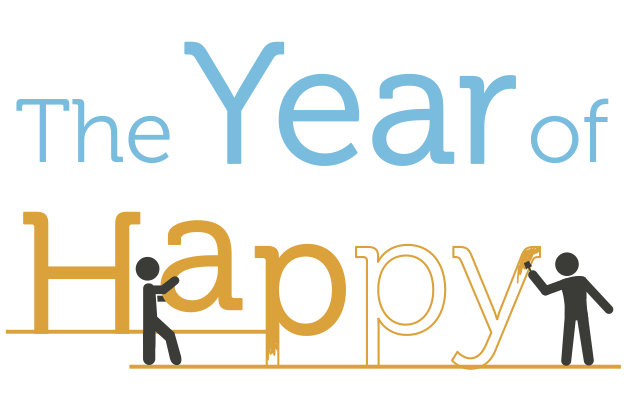 She created and ran the 12-month online course The Year of Happy, which is now in its second year. Kira spent four years as a Tech Cocktail writer covering entrepreneurship, work-life balance, and positive psychology. There, she wrote more than 1,500 articles and assisted CEO Frank Gruber in writing the book Startup Mixology. She has been published in the Huffington Post, Social Media Monthly, and American.com, and she led a panel at SXSW 2013 on Asian entrepreneurship and fear of failure. In college, Kira spent a semester in Paris, where she nurtured her love of the French language and baguettes (cf. The Best Cafes). When she’s not discussing ideas over coffee, Kira can also be found swing dancing. Startup looking for media coverage? I offer affordable PR coaching straight from a tech journalist. Need freelance writing or editing services?